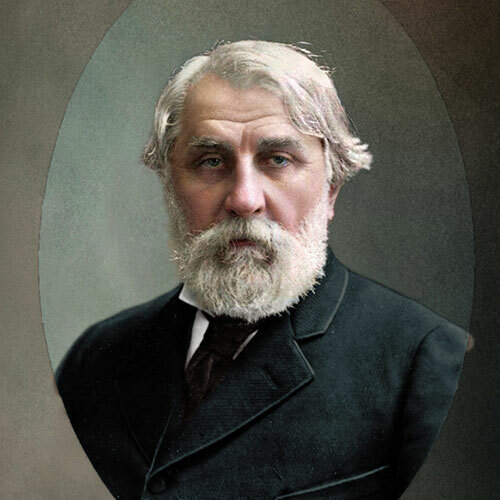 Ivan Tourgueniev, a giant of Russian literature, drawn toward Europe and a defensor of human rights, lived in his Datcha from 1875 until his death. 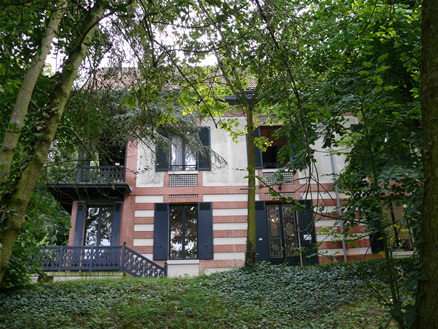 His neighbour, the singer Pauline Viardot and his lover during 40 years, owned the paladine house next door. 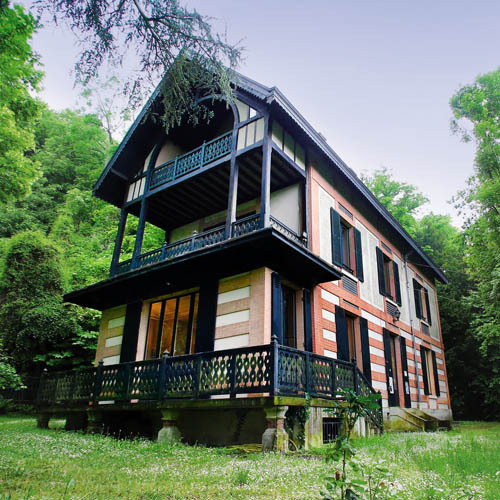 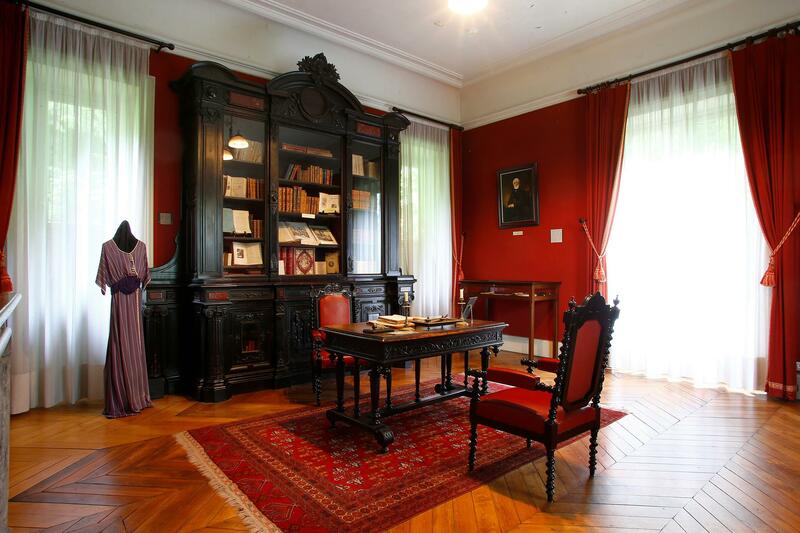 Visit of his museum-house of the writer, friend of MERIMEE, FLAUBERT and MAUPASSANT, who also contributed to the abolition of serfdom in Russia.